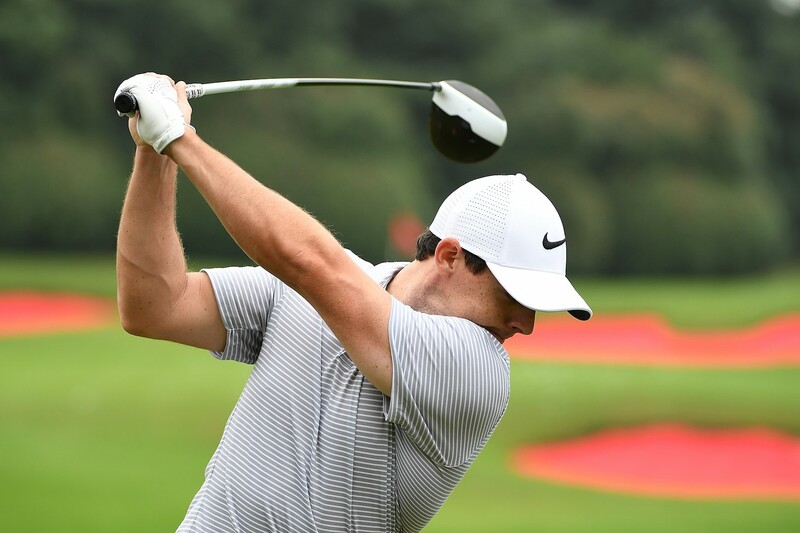 After the demise of the Nike golf equipment company left him without an equipment deal, 4-time major champion Rory McIlroy has finally opted to sign with TaylorMade. And it's made him a very secure individual financially. 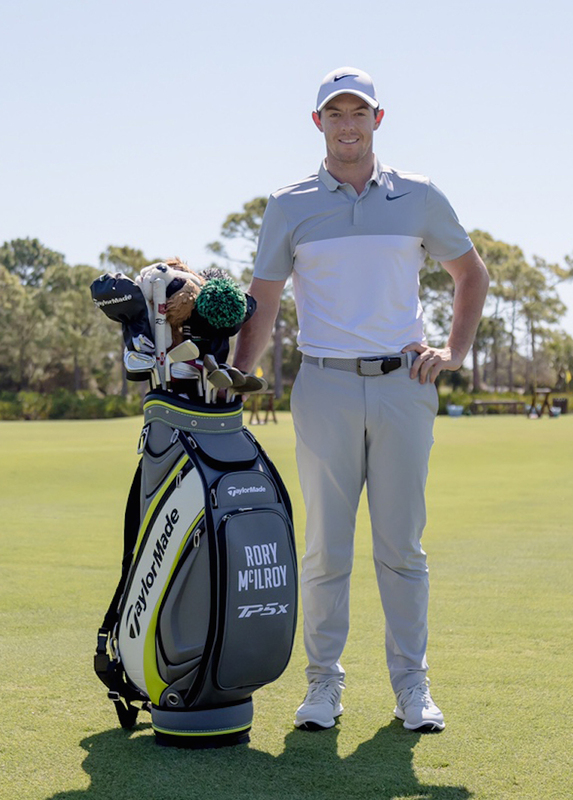 "Can you just make it to Cash please, Rory..."
His original five year contract with Nike – to use their equipment as well as being decked out in the famous swoosh clothing range – was signed in 2013 and was worth £16million a year. But when Nike stopped making clubs last year, Rory was suddenly in a position to negotiate with two different companies and the result is a 50% cash bonus. It's estimated that, even before these deals took place, Rory was golf's biggest earner, making £25million a year. And that doesn't include tournament earnings... With the Nike & TaylorMade deals in place, plus his Omega, Bose, EA Sports and Upper Deck agreements, he is now estimated to be making £31-33,000,000.00 a year from endorsements. Rory forked out £250,000.00 for his wedding to Erica Stoll last month (Which now seems a bit stingy – Ed) but the Chancellor won't be getting any of Rory's cashola, he's a UK tax exile. 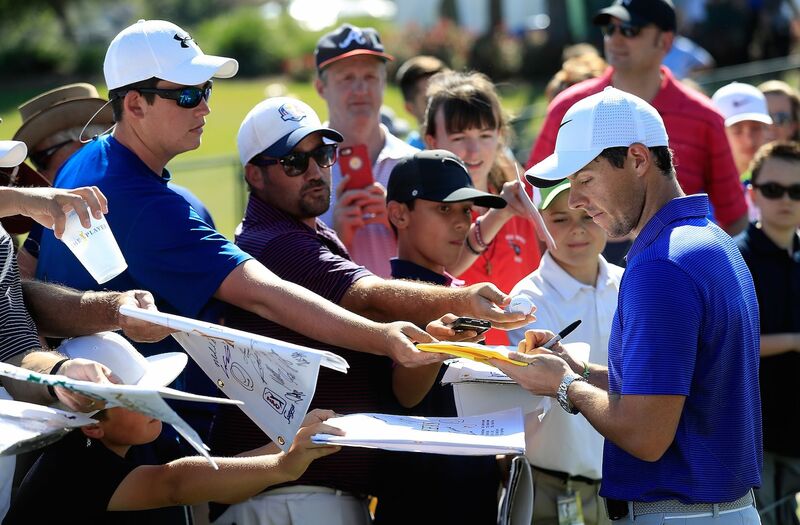 As he prepared to return to action at the Players Championship in Sawgrass, Rory said: “The wedding was the greatest weekend of my life, and the other great thing about being married is I’ve finally got a home to go to." "For the past few years I’ve only been able to spend 120 days in the States and 90 in the UK, so I’ve felt like a proper nomad. "From now on I’m going to have a proper base, somewhere I can call home. It just makes you feel more centred, more settled, knowing you have somewhere to go back to anytime you feel like it." "He's still behind us isn't he?!..." Rory, old romantic that he is, proudly showed off his wedding ring to anyone he could get hold of at Sawgrass. 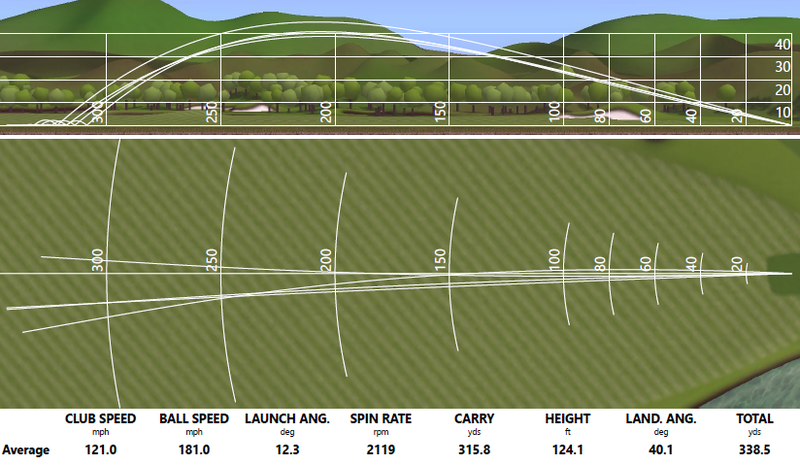 He's also had the numer 22 printed on his new TP5 golf balls. It's the date of his wedding. Awww. 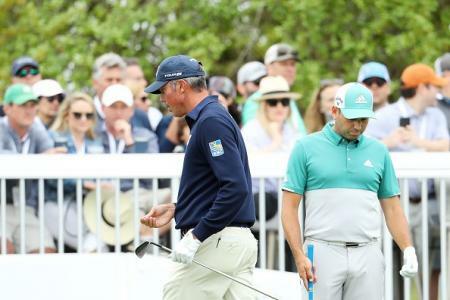 This is great news for TaylorMade who are in the middle of an ongoing sale by parent company adidas. 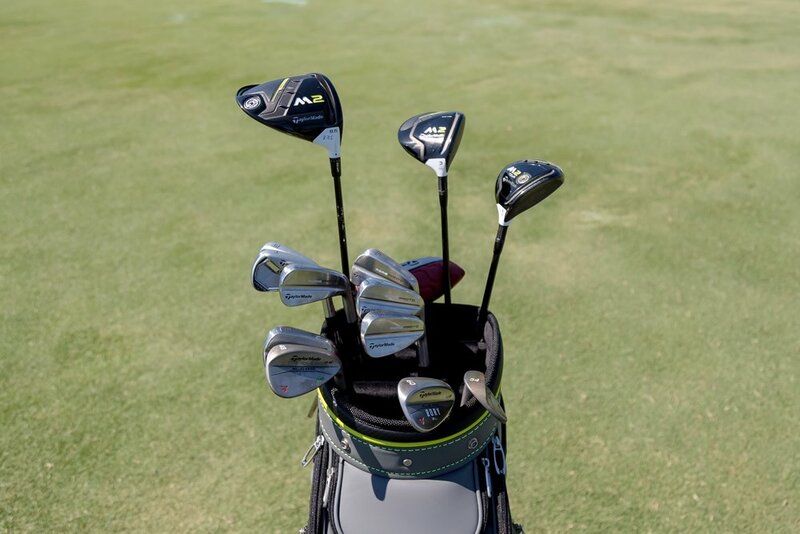 Rory had been using Callaway Epic woods and irons before switching to TaylorMade fairway woods at the Masters. 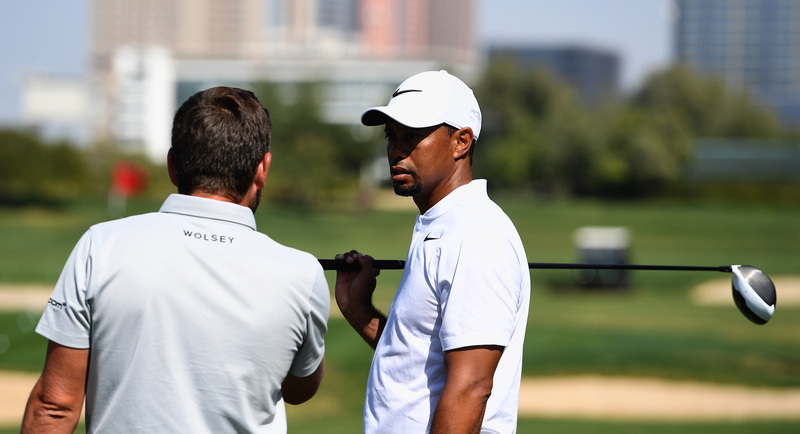 Gutting for Callaway to miss out on signing the world's most recognisable golfer (after Tiger) but Rory seems convinced he's made the right choice. Must be nice having everyone fighting over each other to give you golf clubs and balls. 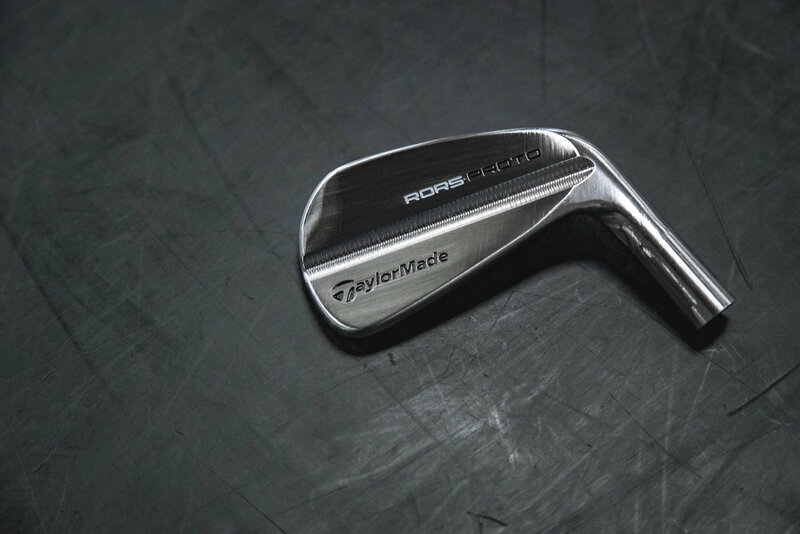 “Our tour staff and product teams have been working closely with Rory for months," said David Abeles, TaylorMade’s president and CEO. "After extensive testing we’re absolutely elated that he has chosen to join Team TaylorMade as he embarks on the next chapter of his career,” . So now TaylorMade have the two most recognisable players in world golf, as Rory joins Tiger in using their gear and ball, although Tiger is going to be teeing it up with Bridgestone on the ball front. “My future rests firmly in my hands," says Rory. 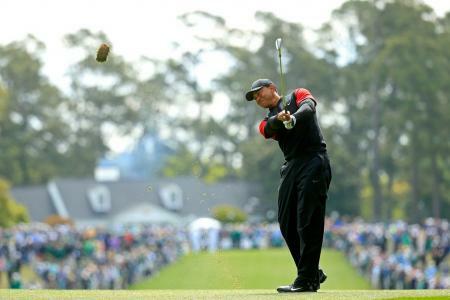 "That’s why I choose TaylorMade. 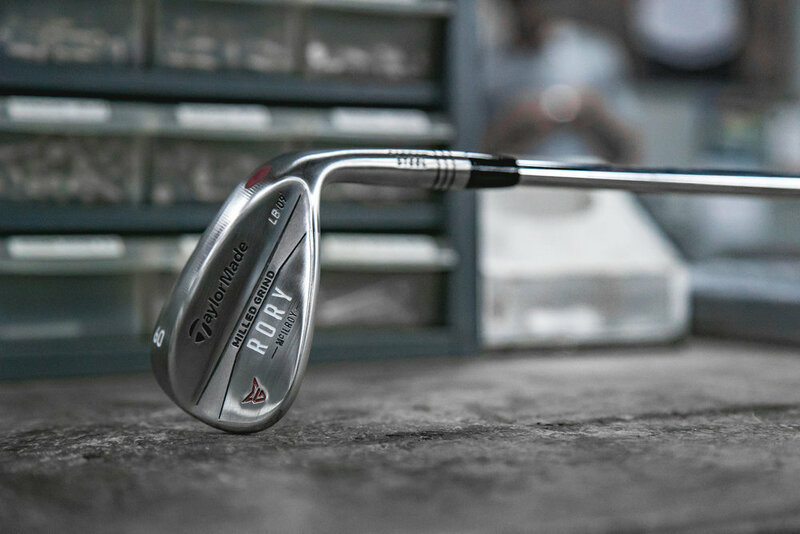 I've been around the game long enough and have tested most clubs on the market, but I have never been as excited about equipment as I am right now." First up for Rory post-announcement is Pete Dye's Sawgrass and the TPC. 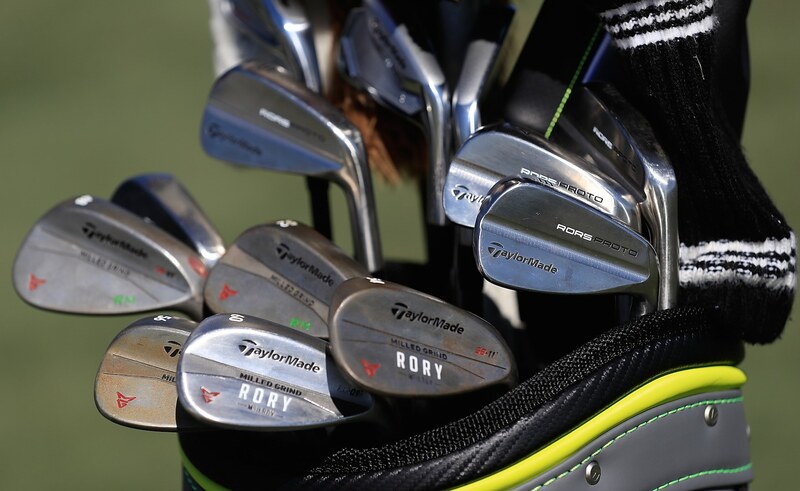 Rors will play 13 TaylorMade clubs (he will continue to use an Odyssey putter while testing various TaylorMade putters, including the Spider Tour) and the TP5x ball which reportedly was central to Rory's choosing TaylorMade. Go out and get em, son! !